just to realize you don’t really have time? Or would you like to tweak and update? We work with you to get your website working for you! 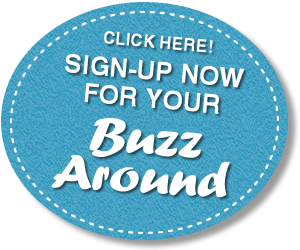 BUZZ AROUND WITH OUR ONLINE SERVICES! Your website is your calling card, and should reach out to potential customers 24 /7! The Buzz Around is about building relationships, giving small business owners the attention they need. We keep your website fresh, connected and moving. We use search engine optimization knowledge to keep your site in front of potential customers. We give you the personalized attention you deserve!